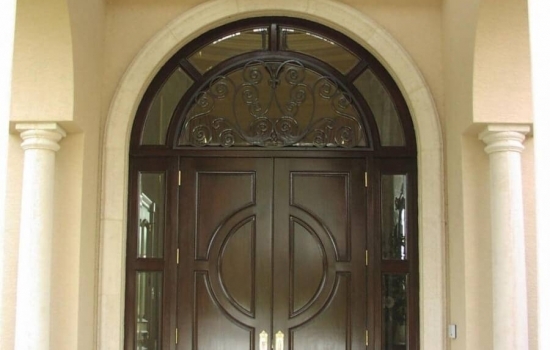 Our door selection offers an ideal mix of strength, custom style, and exceptional efficiency. Your home’s entry is the first impression made on visitors and a first line of defense against intruders and the forces of Mother Nature. With durability and quality construction that you can depend on, our premier entry doors are designed to offer the security and curb appeal that you need. 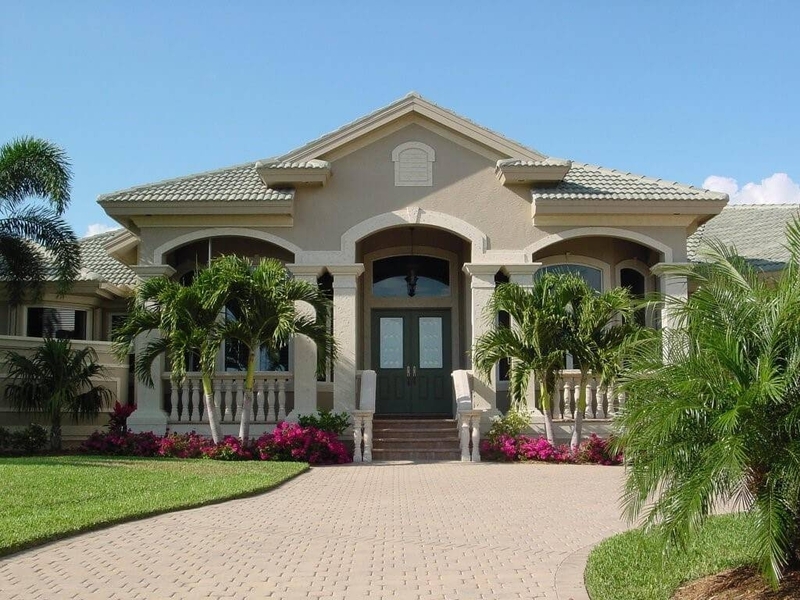 We work with top manufacturers in the industry that understand the unique challenges of the Florida climate, and our experienced crew can help you choose the perfect entry door for getting you the lifetime value that you deserve. 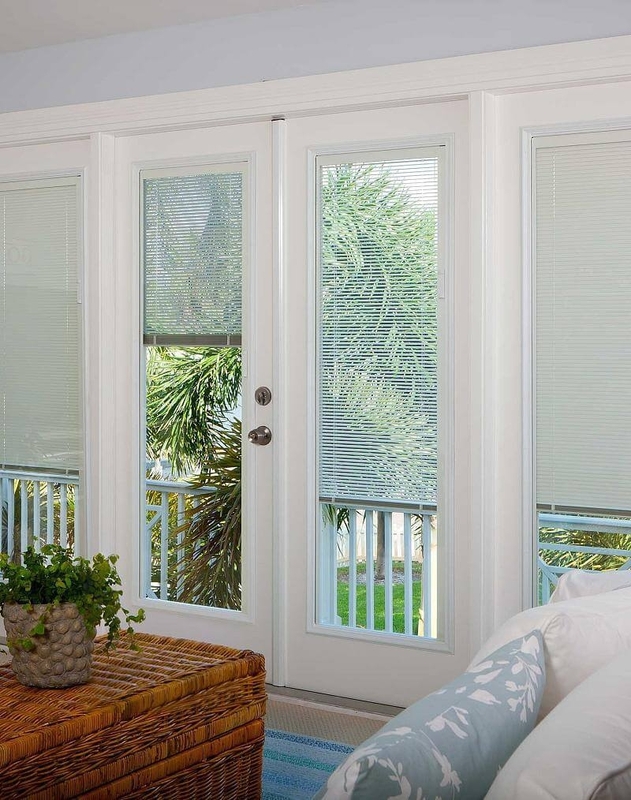 Patio doors are perfect for creating a beautiful focal point in your home, increasing natural light, and giving you easy access to your backyard living space. At Armorvue, we take your patio door installation to the next level with beautiful products that include everything from stunning French doors to low-maintenance sliding patio doors. Best of all, we back our services and doors with lifetime warranties and the guarantee of the Good Housekeeping Seal, giving you the peace of mind you need when investing in your home. 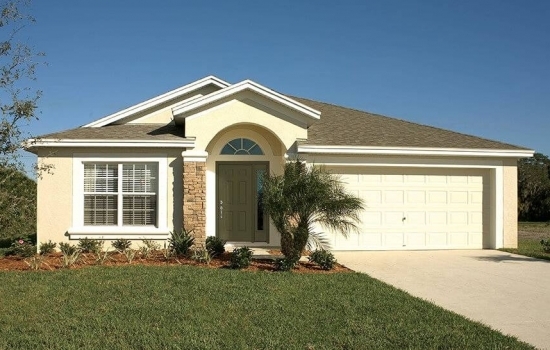 The features of your home should reflect your unique style, and the doors of your property are no exception. While there are many choices available in today’s market for beautiful exterior doors, what if none of them quite match the vision you have for your home? 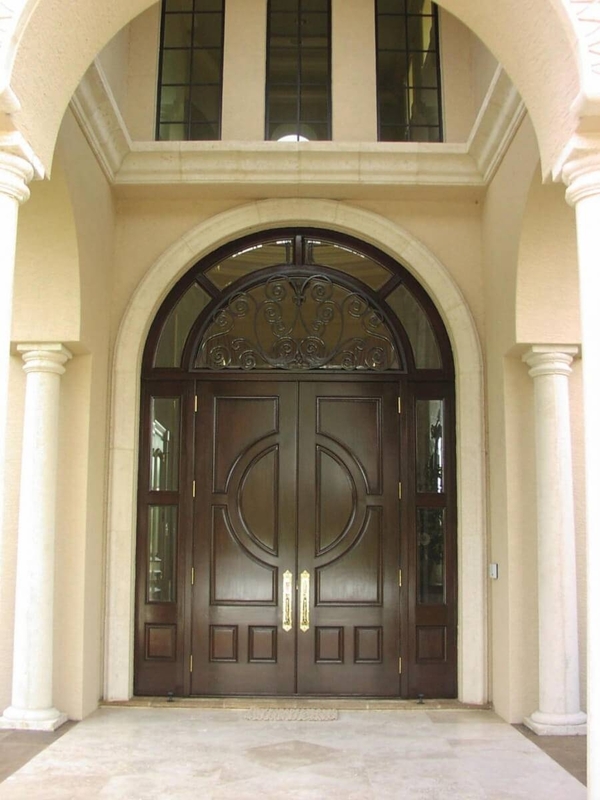 Armorvue is here to solve that problem with our premier custom doors for Boca Raton residents, and we can help you design a high-quality door that meets all of your needs. From ultimate style and security to high-tech, efficient features, we offer numerous options for making your vision for a new door a reality. 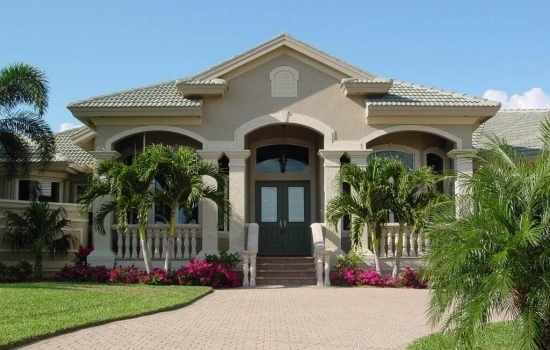 As a trusted Boca Raton door company since 2014, Armorvue does more than just deliver high-quality products to residents throughout the area—we also install them to the highest standards of quality! With our fast and efficient door installation services, you know you are getting a weatherproof fit that stands the test of time, and our fully licensed, bonded, and insured company always goes the extra mile to exceed your expectations. 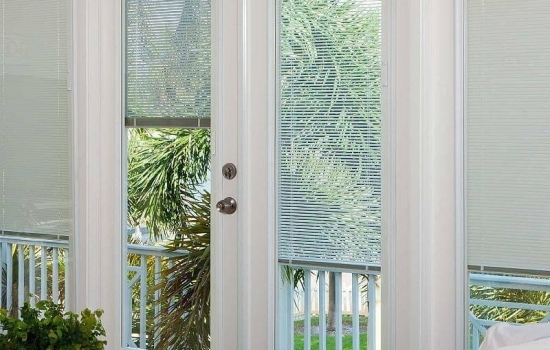 Armorvue Window & Door is proud to be the first choice for replacement doors in Boca Raton and the surrounding area, and we love helping our valued customers find the ideal products to enhance the overall efficiency, appeal, and value of their properties. 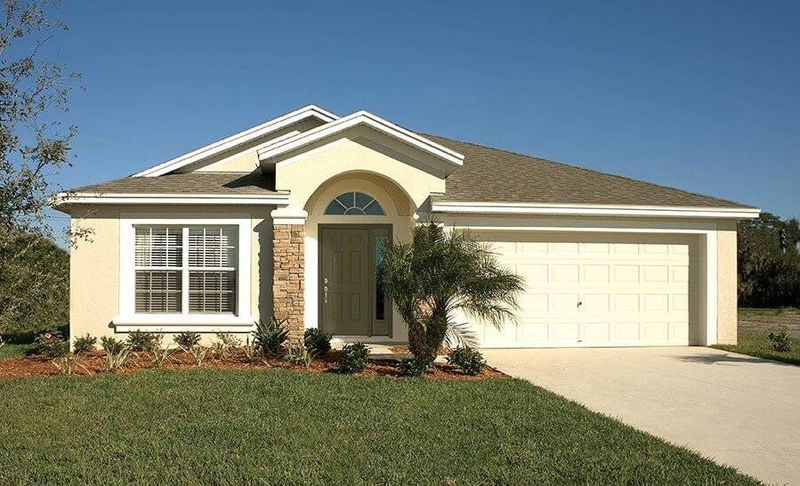 If you’re ready to take the first step in upgrading your home’s doors, give us a call today at (561) 988-2444! You can also fill out our online form now, and we’ll get you started with a free estimate and consultation.